HP India has finally lifted the curtain up from its latest Omen X gaming portfolio. Clearly, HP has targeted the early uprising gaming enthusiasts who are into eSports. The Omen X has a clear focus on providing cutting-edge technology to the gamers for an enhanced gaming experience. 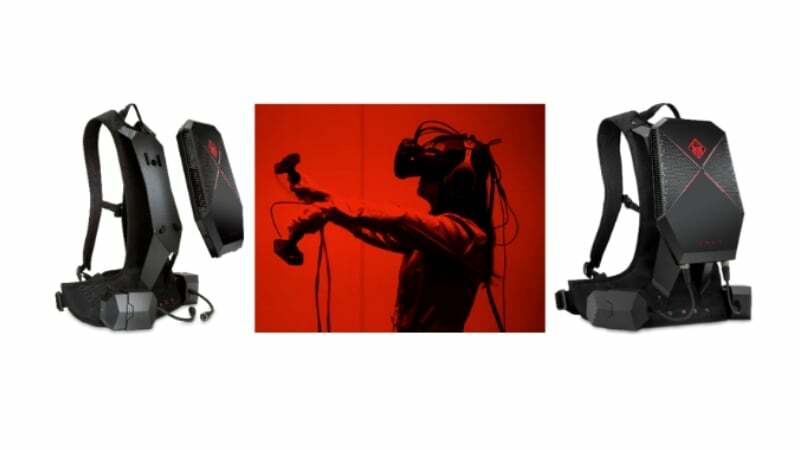 The line-up consists of a range of products including VR headsets, Gaming mouse and Keyboards. The first in line will be the Omen X Compact Desktop with VR backpack which will cost Rs 1,94,988. The Omen X Desktop is priced at Rs 4,49,999. 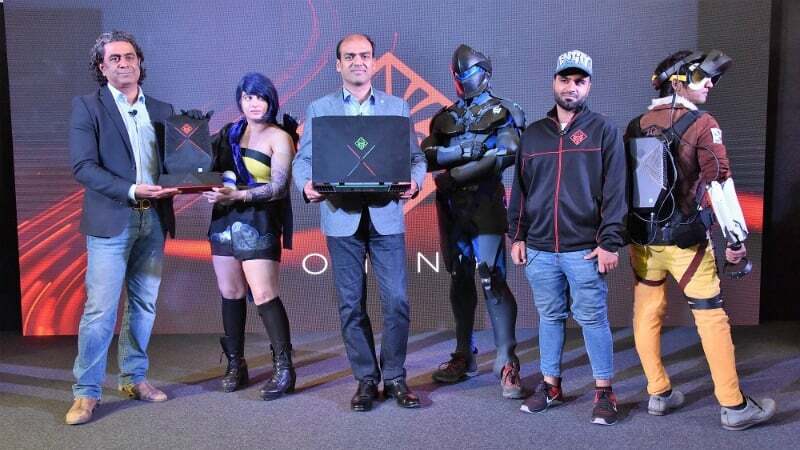 The Omen X Notebook, the heavy performance laptop, will cost Rs 2,10,000. Lastly, the accessories for gamers like the HP Windows MR Headset will be available at Rs 51,187; the Omen Headset 800 will be priced at Rs 6,999; the Omen Mouse 600 will be available for Rs 4,999; the Omen Steel Series Gaming Keyboard at Rs 9,999 and the Omen Steel Series Mousepad at Rs 2,199. The Omen X Notebook comes action packed with 7th Gen Intel Core i7 processor and with a 17.3-inch FHD screen giving it the thrust that has a refresh rate options of 144 Hz and 120 Hz. The most attractive spec of the laptop is the Nvidia GTX 1080 graphics card which is also a VR-ready model. As for the storage, users get PCIe SSD + HDD option or a standalone 1TB HDD option. On the keyboard side, we get to see a mechanical keyboard with RGB lighting with 2.5 mm travel, which is very much expected in a high-end gaming laptop. HP claims of “premium sound” for their laptop by providing DTS headphones with surround sound technology which comes along with the laptop. The onboard speakers on the Notebook are made by Bang and Olufsen. A translucent window along with custom lighting also allows users to take a peek inside the laptop. The notebook is embedded with HP command centre meaning that the users will be provided with the ability to fine-tune their settings for a better gaming experience. If they don’t like the existing configuration, this feature will allow them to tweak and bring the laptop’s settings to their liking. 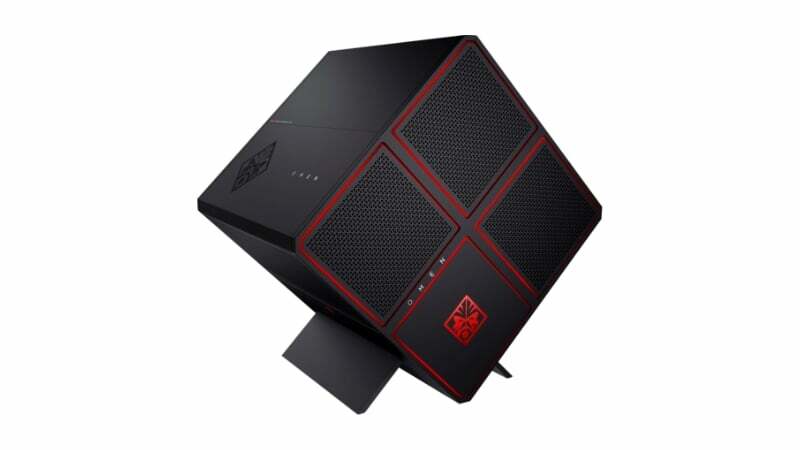 For connectivity the HP Omen notebook will sport 3x USB 3.0 Type-A ports, 2x Thunderbolt USB 3.1 certified ports and an HDMI 2.0a port with HRD, mini Display port, SD card slot, an RJ45 port for an ethernet cable, dual audio jack, one microphone in port. The HP Omen X Notebook will be up for sale in India starting March 20. The Omen X desktop is fairly ahead of the Omen X Notebook in terms of specifications and ships with an unlocked Intel Core i9 processor that can be overclocked by the user according to their needs. The Graphic options provided by the company are Nvidia GTX 1080 as well as dual AMD Radeon R9 Fury. The thing that separates this desktop from all others is the unique three chamber design which ensures better heat management. It also comes with support for three 120mm cooling radiators. HP is letting gaming enthusiasts and modders to buy the empty chassis of the Omen X desktop to assemble their own PC. Also, the tool-less access being provided by the company will not disappoint people who like to tweak their devices by going a step ahead. Alongside the Notebook and Desktop, the company also introduced a wide range of Omen accessories in the country. The Omen Keyboard 1100 is claimed to deliver greater accuracy with the mechanical keyboard switches and N-key Rollover for anti-ghosting. The Omen Mouse 600 comes with customisable weight features and added durability with mechanical switches with up to 50 million clicks. Lastly, the Omen Headset 800 features thicker ear cups and boosted the overall acoustic performance for clear high, low, and mid-tones, and a specifically tuned audio profile for clear speech. All laptop manufacturers are fail in front of Dell Alienware and Asus ROG.